bits-en-pieces: My First Payment from Google AdSense! In this post, I will share with you my journey to the first payment I received from Google AdSense. I started blogging around 2010, it was never a serious thing for me. I was hesitant to put myself, stories, and experiences out in public, alongside with the reasons of not being accepted in the blogging community. Frankly speaking, the drives that pushed me to post my first entry up was to generate income. Back then blogging was the newest online platform where you can speak of anything you wanted to say, I have also read that through blogging you can earn. The practical side of me stepped-in and told myself that I will learn the how to's of blogging. 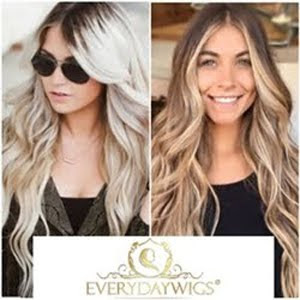 I posted my first entry, taught myself how to navigate Blogger, continuously editing the look of my page according to what I wanted my readers to see. It was a continuous process. It wasn't easy especially when you are starting and learning about the online world. I built my social media channels, I purchased my domain name under Namecheap and it is now running for more than two years, I applied for Google AdSense- this was my primary goal at first, I didn't know that my journey to getting accepted to Google AdSense platform will be that easy. My first GA application was November 2010, I was denied due to website content. I was never expecting it to be approved at that time, I knew that my website under the subdomain of Blogger lacks everything. I just wanted to know what and how the application looks like. 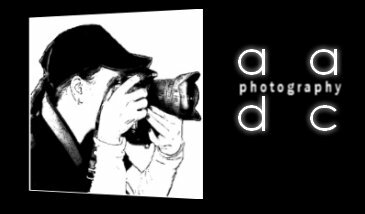 After five years of generating traffic, updating the posts as much I can, be visible on social media channels and gain friends online which helped me along the way in building my presence and my website. It was August 2015 when my Google approved and placed ads on bits-en-pieces. 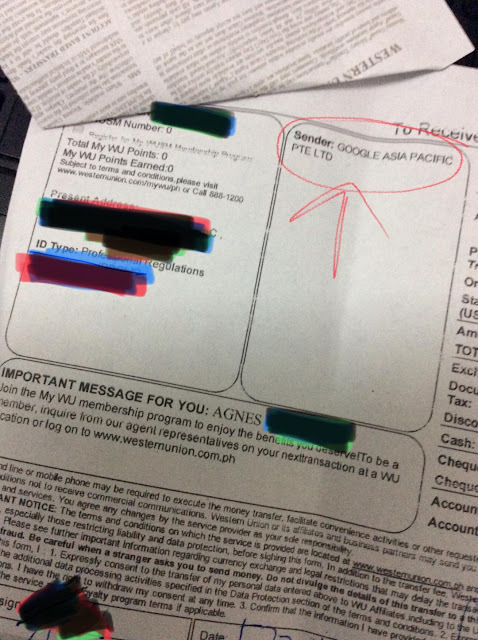 While it was generating ads already, I requested to Google the delivery of the PIN (Personal Identification Number), this is what I need for my mailing address I placed on my AdSense to get verified, which on their instructions will be delivered through the mail. I have reached the requests limit that took me around six-nine months. I never received that PIN. Another alternative way to get verified is to scan or attach an image of any billing document that states the same address in Google AdSense to your house address. I did that and received the verification after a couple of days. It was November 2016 that I started to get reports of my earnings, after 18 months to date, I received my first payment from Google AdSense! 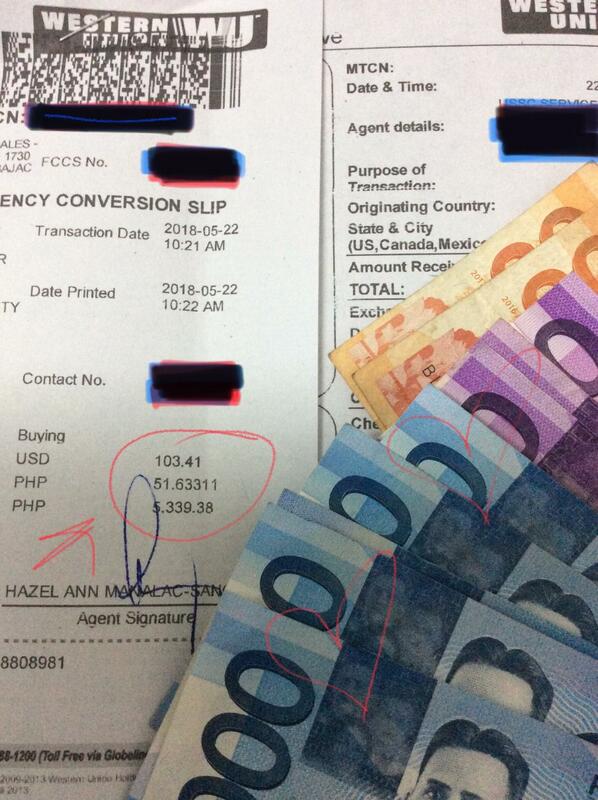 Last month, around the end of April, my account reached the minimum threshold of $100 to receive payment. I did some research about the process of payment, and as expected, payment was generated 21st of the succeeding month. This morning when I checked my Google AdSense account and it prompted a generated amounting to US$103.72 on hold. I was expecting the verified amount until the 26th, but a few hours later I received an email that I can now claim my payment. appears the <Detailed Transaction View>, it can be selected according to your needed details. For this current month, Google sent me a clickable link with details in securing my payment. Other details (types of identification needed for the payee to bring). 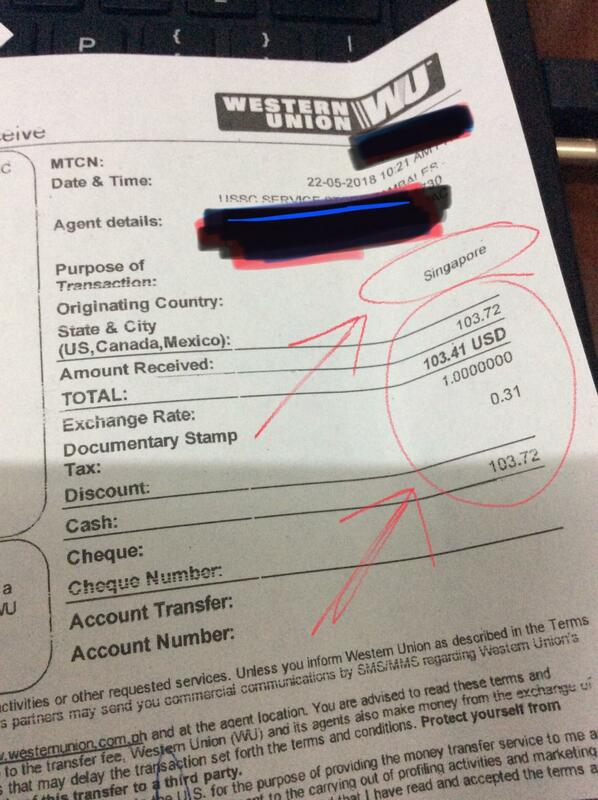 It took only ten minutes for Western Union to process my transaction. 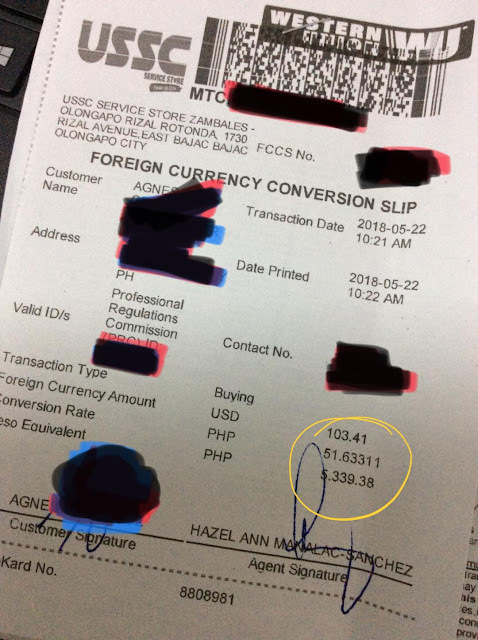 From US$103.72 WU deducted 0.31usd for the documentary stamp and converted the payment to Philippine peso. US$103.41 x Php51.63 (exchange rate), I took home Php5,339.38. After eight years of my first knowledge about Google AdSense, I got my first payment! :) I am a happy camper with Google AdSense! Some reminders about Google AdSense earning platform. DO NOT violate Google AdSense rules by clicking your own advertisement and by asking people to click on your ads, abide by Google AdSense policy.